When I first had decided to go down this career path – it was quite a scary proposition. Prerequisite classes! Grade Point Average! Get an undergrad degree? Experience? Letters of Recommendation? PCAT? It was overwhelming. I feel fortunate to have been able to navigate the career path without an abundance of guidance. I really want to type out what I figured out about the process in hopes that I can help out a few students wishing to enter the profession. First, every student should be aware that there are numerous careers you can have within pharmacy. Due to different specialties, there are several different types of employment opportunities available to a graduate. Some of these positions will require you to complete an additional year of training/schooling (more on that in a bit). Each different area of work for a pharmacist will have different challenges associated with it. 2 of the main paths that pharmacists choose are retail or hospital pharmacy. Retail Pharmacy – This is area most people will be familiar with. CVS, Walgreens, grocery stores, or even a Wal-Mart are considered a retail pharmacy. Here you will be truly on the front lines of patient care. Pharmacists will need to be able to counsel patients on their medications as well as be able to manage a staff of Pharmacy Technicians and Cashiers. Pros: Getting to know your patients is truly rewarding. Seeing patients manage their disease states successfully with your help can brighten your day. Starting pay for a retail pharmacist can be quite high. Cons: You will need to be able to multi-task. Big corporations will want your store to work with the fewest employees possible so the salary expense is low – this can make your work life quite stressful. Prescription insurance is more than a little frustrating. Hospital Pharmacy – It seems usually hospital pharmacies are located in the basement/lower level of a pharmacy. You may rarely see a patient. As a pharmacist, you will interact primarily with the rest of the medical team. Just like retail pharmacy – you can expect ups and downs. Pros: Schedule – with a large staff you may be able to get flexible shifts work with your needs. You may enjoy dealing with more IV medications and more lab values. Certainly a more clinical eye may be needed in a hospital pharmacy. Cons: Schedule – with a large staff you may get stuck with an undesirable schedule. You will not speak with patients much (maybe a pro for a few pharmacists that like to keep quiet). There are MANY other options for a pharmacist that are not traditional retail or hospital settings. These options include mail-order pharmacy, nuclear pharmacy, long term care, compounding pharmacy (my favorite), and many many more. They all require different skill sets. First, you will have to become a pharmacist………..
You do NOT have to have an undergraduate degree to get into pharmacy school. Most schools need just 2+ years of prerequisites to apply. These prerequisites will include some core classes (english, math, etc) as well as science classes including general chemistry and organic chemistry. You won’t necessarily use the skills you learn in your prerequisite classes in pharmacy school or even as a pharmacist. The pharmacy schools are looking for students capable of the complex thinking needed to become a pharmacist. The issue here is that you have to be competitive with your fellow students that also want to get into pharmacy school. A degree isn’t required, but it will help to set you apart from the rest of the field. The same could be said for your GPA. 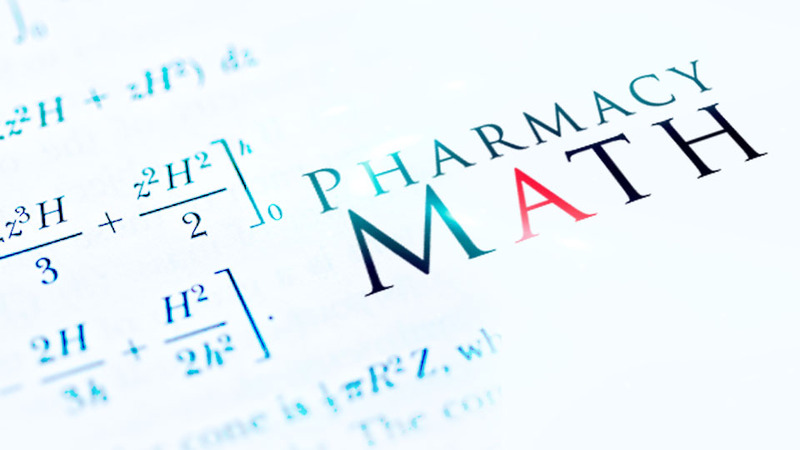 There are minimum GPA requirements that pharmacy schools will require. Some schools require just a 2.5 GPA to apply. I can’t imagine anyone getting accepted with that low of a GPA. Again, you don’t need to beat the minimum requirements – you just need to beat out your fellow applicants. You and many other applicants want to become a pharmacist so it is up to you to set yourself apart. Different schools give assign different amounts of importance to your PCAT score. Most Schools of Pharmacy are really just looking for a well-rounded pharmacy student. Your PCAT is important, but it is certainly just one piece of the puzzle. You can find more info on the PCAT at their official site. It is a multiple choice test that also includes a writing subtest. There are only certain test dates available – so make certain you schedule your test and plan ahead. The day can sneak up on you. The score you receive for your PCAT is not simply a percentage of answers correct. It is a scaled score/percentile rank grading system. In other words – a 70th percentile score is higher than 70% of your competition. As I said before, you are up against other students who also want to become a pharmacist. A higher percentile score on the PCAT will give you a leg up on the competition. I really wish I would have had some amount of experience going into pharmacy school. Many of my classmates did have experience and I think it helped them greatly. As you are taking your prerequisite classes, I recommend finding employment at a pharmacy. 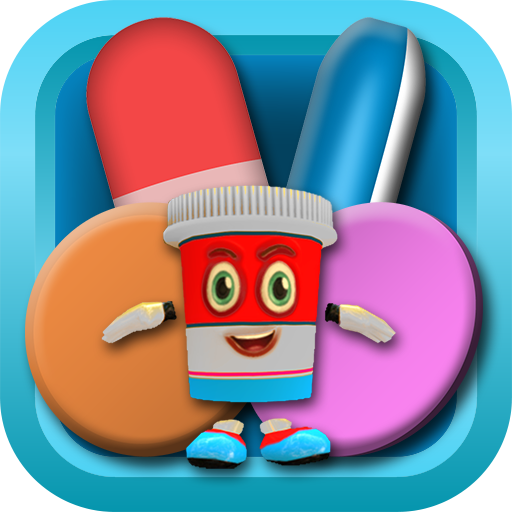 Here you will be immersed with the medication names and simple pharmacy lingo. You can work as a pharmacy clerk or become a certified pharmacy technician. The amount of information you will learn is immeasurable. From brand/generic medications, sig codes, or even how prescription insurance works – becoming a pharmacy technician will prepare you for a career in pharmacy better than any book or class could. 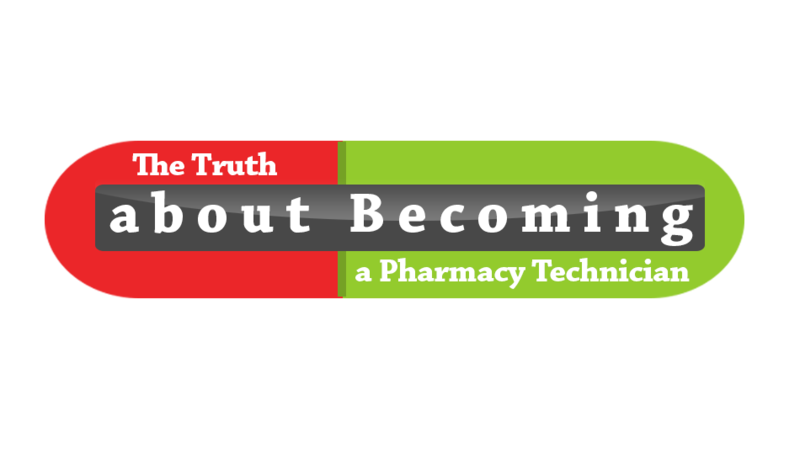 One of the reasons I started ThePharmacySchool.com was I needed a site to showcase my best selling online-class: Become a Pharmacy Technician. In this class I teach pharmacy math, drug names, sig codes, pharmacy law, and more. Take a look at the class by clicking the picture below. Using this link will automatically give you 75% off the normal course price of $200. 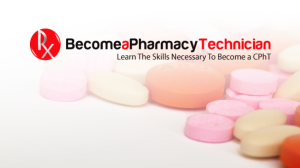 Become a Pharmacy Technician then – Become a Pharmacist! Just because you can ace a test or memorize a book does not make you a good candidate to become a pharmacist. To assess your social skills, most schools of pharmacy will conduct an interview with you. My best advice – go into the interview confident (even if you really aren’t). Ask questions about the curriculum, the staff, or even the city the school is located. A confident interviewee will appear like a good candidate for the school. Remember that the pharmacy school wants the best candidates they can find. They want the best and the brightest. Make certain you look the part. Actually you probably can. Expect to take out a fairly large student loan to pay for pharmacy school. This loan will not be tax deductible due to your higher salary when you become a pharmacist. After graduating from pharmacy school. You will need to pass your state board exam and register to become a pharmacist with your home state. The North American Pharmacist Licensure Examination will measure a pharmacist candidates knowledge of the practice of pharmacy. In this exam there are almost 200 questions covering various pharmacy topics. Additionally, you will need to pass your MPJE. This test will assess your knowledge of both federal and state-specific pharmacy laws. Some certain pharmacy jobs require just a little extra seasoning. These positions are a little extra clinical in nature. An extra year of residency is a paid position that will prepare a pharmacist for the increased responsibility. 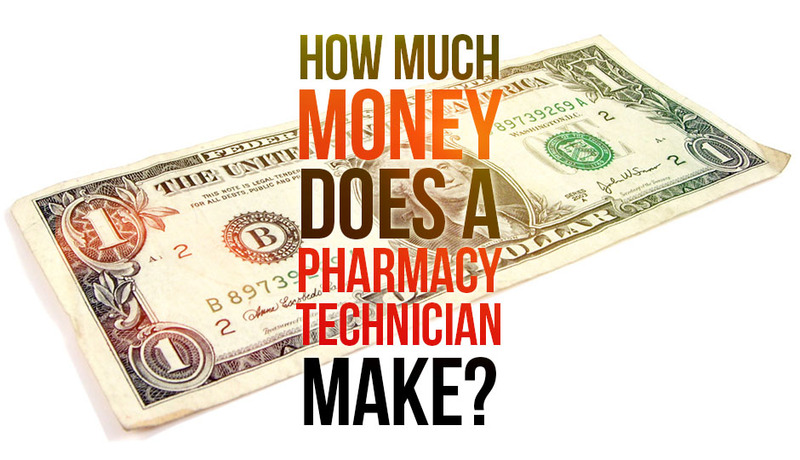 Pay is typically is only a fraction of what a pharmacist will make after their residency. The upside of doing is residency is the clinical position waiting for you after your residency is finished. You may be able to be involved in many different settings that may include one-on-one sessions with your patients. My time in pharmacy school I was able to spend some time with a Pharm.D who had completed their residency and was part of a medical clinic. This pharmacist would schedule 1-1 sessions with patients going over their medications and even adjust their medications when necessary. This was all part of the protocol the pharmacist had with the doctor on staff at the clinic. It was meaningful pharmaceutical care that would not have been possible for this pharmacist without the extra time in residency. So there you have it. The undergraduate prerequisite work seems daunting. The PCAT is stressful. Pharmacy school will push you to your limits. At the end of the journey you will have quite an accomplishment. You will hold the title of Pharm. D. and will be eligible for a variety of jobs. This post ran a bit longer than I anticipated due to their being so much information involved. Each subheading could almost have a video lecture associated with it. In the end, you have to make the first step. Start taking your prerequisite undergraduate courses and begin the journey.